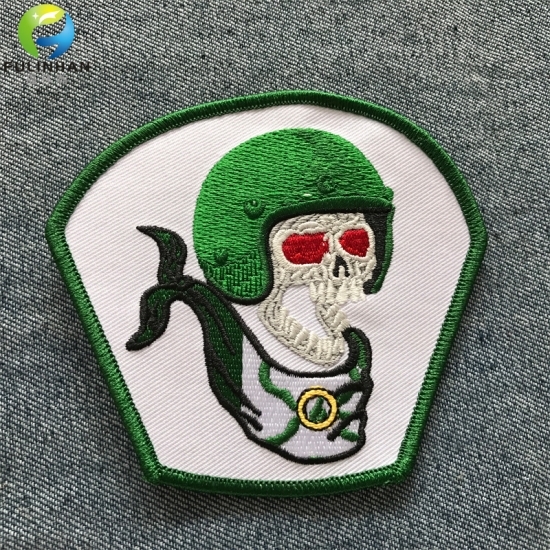 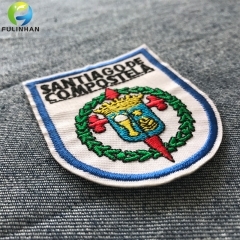 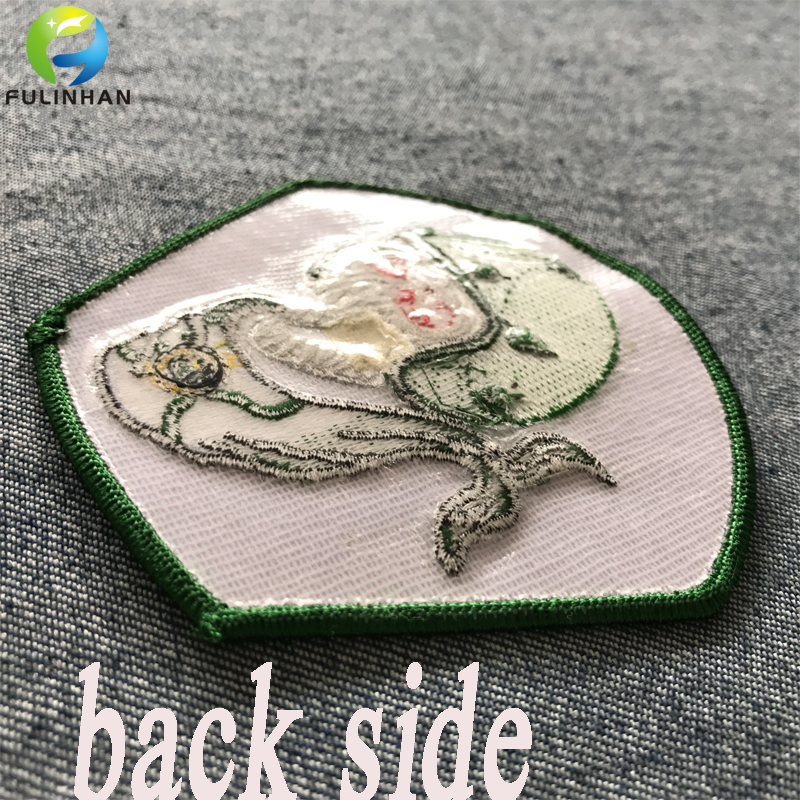 New Disign Transfer Embroidery Badges For Clothing Suppliers,manufacturers-Fulinhan Packaging Co. Ltd.
Embroidered patches are made with twill fabric and polyester threads.Iron On embroidered patches with glue backing,it's easy to iron on the fabric directly. 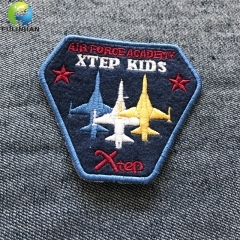 We provide embroidered patches which are durable and fashionable. 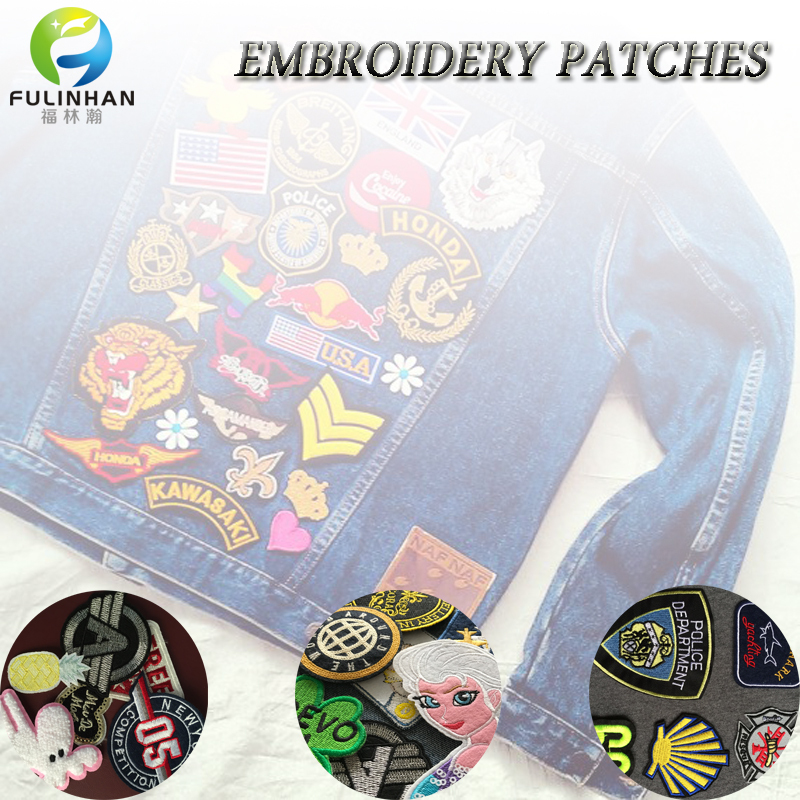 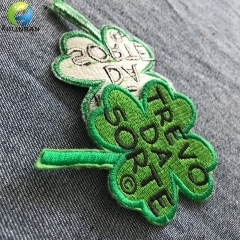 These washable items can be stitched or sticked on garment.These embroidered patches give garments or products a unique style that separates items from the ordinary.Self-Stick backing embroidered patches can stick on garment directly.before washing,just peal off,and it also can stick more times. 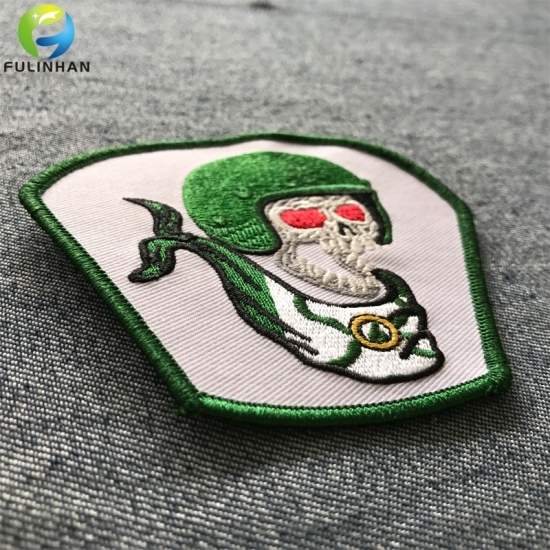 Material Felt, Fabric, Twill,polyester etc. 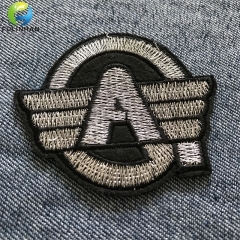 USE Applied to Shoes,bags, garments, uniforms, pants, caps, sportswear etc. 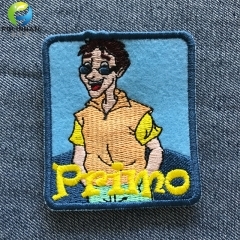 Artwork formate AI, PSD,PDF, CDR ,(if JPG artwork need above 300pixel). 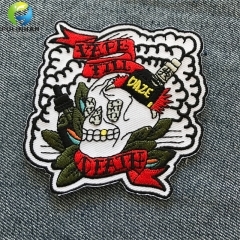 Packaging 100pcs/polybag ,then pack in carton.or requested. 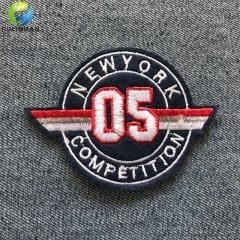 Production Time 5-15 days (the exact should according to the order qty). 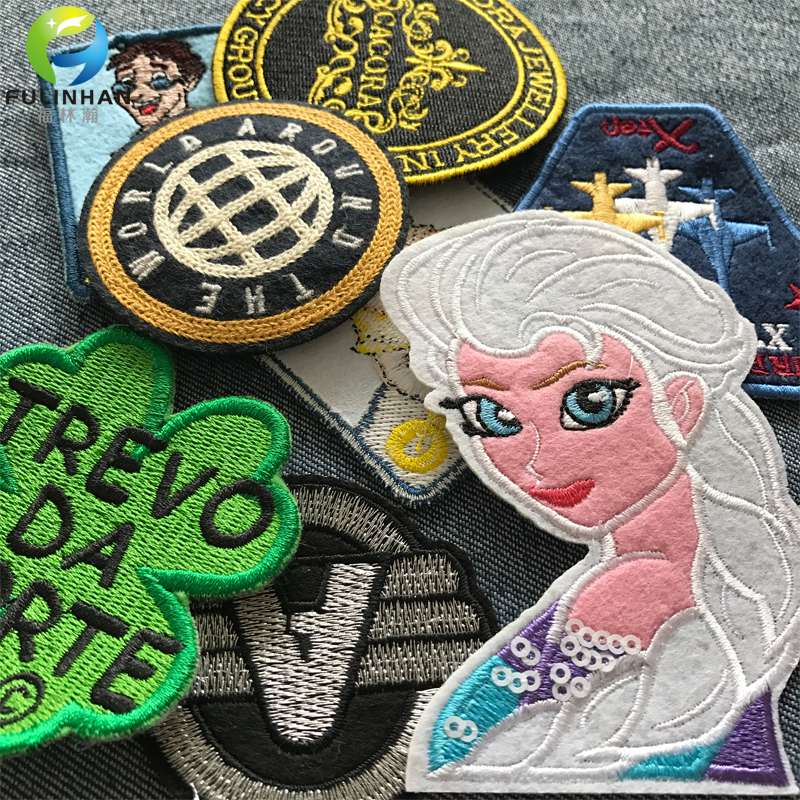 Heat Transfer Backing Embroidered Patches,Use 160-220 degree,3-5kgs,10-12 seconds,thermosol adhesive can be stuck. 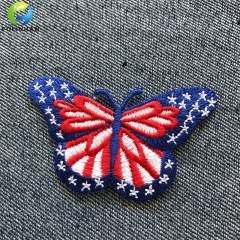 Heat Transfer Backing Custom Butterfly Embroidered Patches,Use 160-220 degree,3-5kgs,10-12 seconds,thermosol adhesive can be stuck. 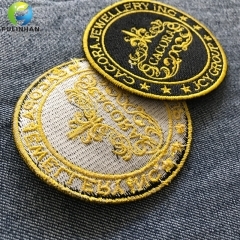 Self-Stick Backing Embroidered Badge Patches,stick on garment directly. 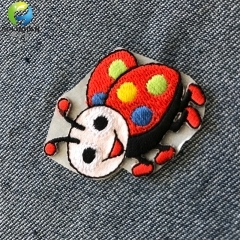 Sew on clothing direclty,factory in China. 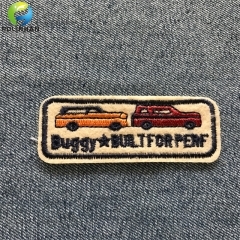 Sew on clothing direclty,Felt with embroidery logo ,factory in China. 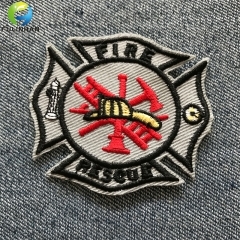 Sew on clothing direclty,or iron-on option as customized.